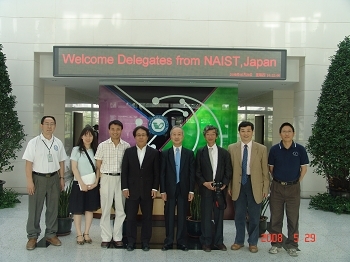 IGDB and Nara Institute of Science and Technology (NAIST, Japan) signed the Agreements of Academic Exchanges on 29 May. 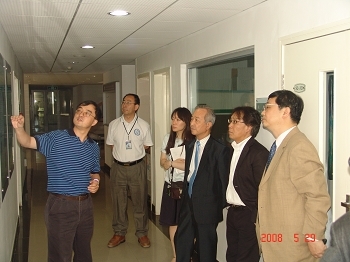 Prof. Kunio Yasuda, the Director of NAIST, Prof. Naotake Ogasawara, the Vice Director of NAIST, and Prof. Ko Shimamoto from the Laboratory of Plant Molecular Genetics of NAIST visite IGDB. 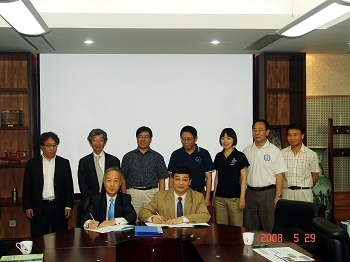 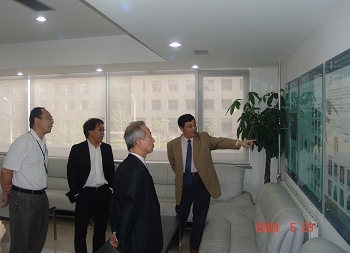 Director Yongbiao Xue and Prof. Kunio Yasuda signed the Agreements of Academic Exchanges.